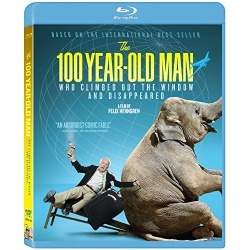 After a long and explosive life in munitions, involving a multitude of seminal moments from the 20th century, including the Spanish Revolution, the atomic bomb, and the Cold War, Allan Karlsson finds himself - on his 100th birthday - stuck in a tranquil Swedish nursing home. Determined to escape the monotony, he hops out a window and kicks off a hilarious and unexpected comic-adventure by way of a stolen briefcase, a roughneck biker gang, and an escaped circus elephant named Sonya. 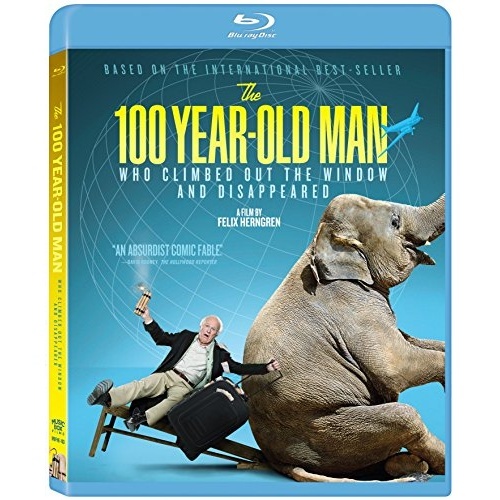 Adapted from the runaway international best-seller, The 100-year-old Man Who Climbed Out The Window And Disappeared is a charming, globe-trotting riff on world history and the highest-grossing Swedish film of all-time.